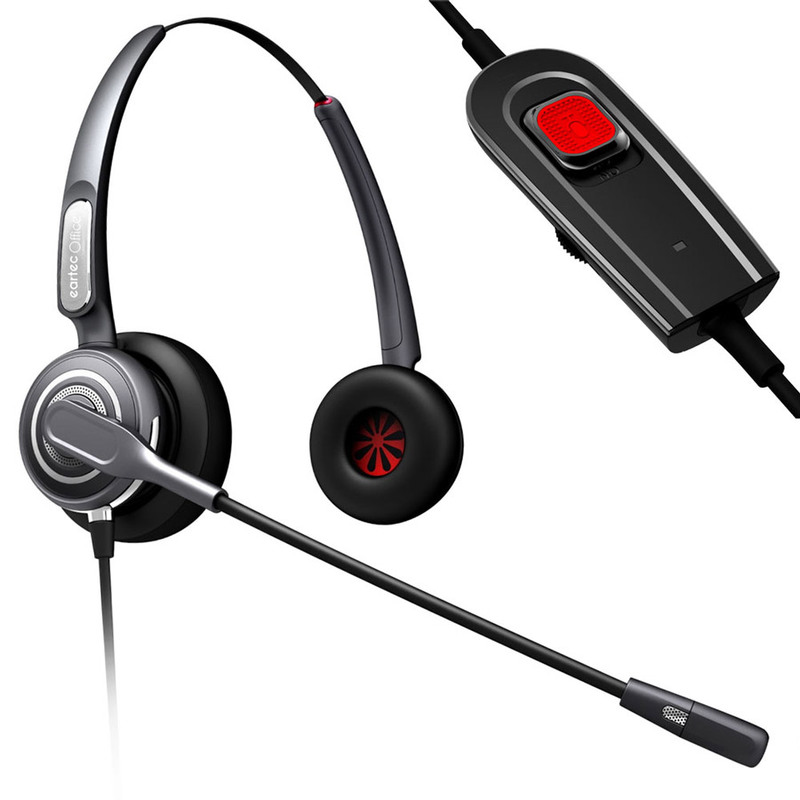 The Eartec Office 710DV Headset provides you with the freedom to increase or decrease speaker volume of the headset in any office environment; using your in line controller. 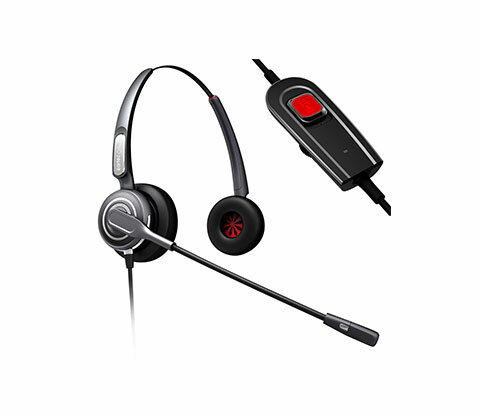 It further offers you the ability to mute your microphone with ease and comfort of not having to stretch over to put the call on hold. The Eartec Office 710DV Headset gives you a more personal audio experience, with its HD speakers giving you a crystal clear sound.